Sometimes driving can take up a lot of time, so imagine a future where your car will happily tell you a joke or keep you entertained on a long journey? No, this isn’t a scene from Knight Rider. It’s the exciting future awaiting Ford lovers as our cars continue to evolve into state-of-the-art driving machines. 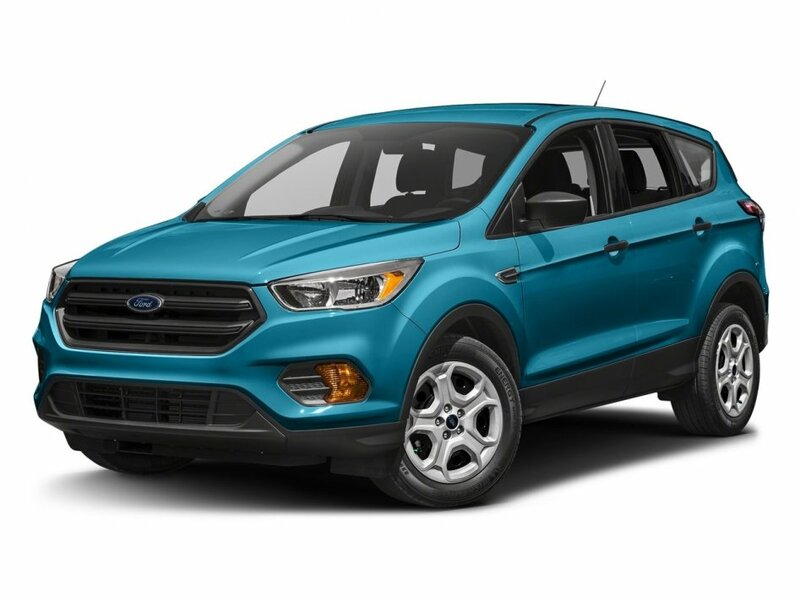 Cars like the 2017 Ford Escape already have the revolutionary SYNC 3, Ford’s built in technology which responds to driver’s needs while they keep their eyes firmly on the road. For instance, the simple utterance of ‘I’m hungry’, will reward you with a handy list of nearby places to get your pizza fix. Ask the SYNC to read a text message? Hey-presto! Your virtual BFF will keep you in the loop without compromising your safety. It is the dream of engineers from the Ford of Europe Connectivity Application Team to take this to the next level. These super-smart individuals are working on developing speech-recognition capabilities to further understand drivers’ moods and needs. Indeed, in the not-so-distant future, your ‘empathetic’ Ford car may be able to chat in a desired language, offer jokes to keep you entertained and even give some sage life advice. Solo driving is about to become even more interesting! Want to experience the safe convenience of SYNC 3 for yourself? Contact us at Key West Ford in New Westminster, B.C, today to book a test drive. In the hectic world we live in today, everyone needs some freedom. The 2017 Ford Escape doesn’t just help you to get away from your busy lives, but from stress as well. Equipped with fuel-efficient power plants, this vehicle puts drivers at ease, allowing them to cruise without worry. Combine this fact with its traction and curve control, as well as the EPAS, that permits it to take on any terrain, and this car enables anyone to get where they want when needed. Equipped with stand-out features, it’s a wonder why these vehicles haven’t rolled off our lots already. 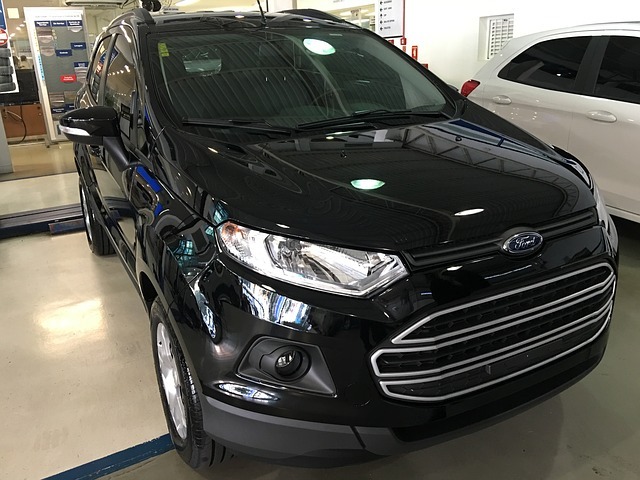 If the 2017 Ford Escape looks like the car for you, be sure to contact our dealership today to schedule a test drive with one of these models over at 301 Stewardson Way, New Westminster, B.C. 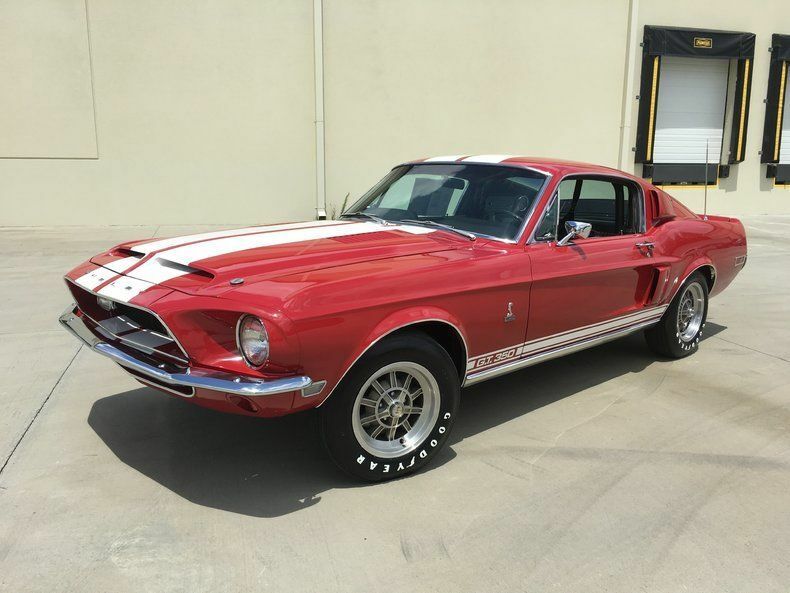 Also, take a look at our inventory right here. 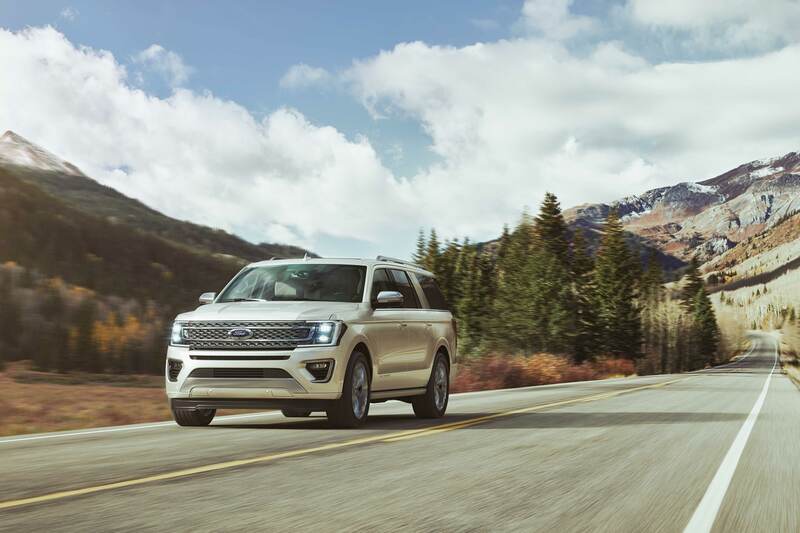 With best-in-class towing and a powerful EcoBoostⓇ engine, the 2018 Ford Expedition delivers a one-of-a-kind driving experience. At Key West Ford, we’re proud to introduce this bold new addition when it hits our dealership lot later this year. This newly-redesigned SUV is perfect for transporting passengers. Outfitted with three spacious rows that can accommodate up to eight people, every seat has easy access to a USB port. Choose between a bench seat or optional captain’s chairs in the second row. The third row is easily accessible as the second-row folds, tips, and slides forward with ease. The third row is also available with power-reclining seats for ultimate comfort. Built with an aluminum body, the 2018 Expedition boasts a lot of power underneath the hood. The 3.5-liter turbocharged V-6 EcoBoost engine with auto stop-start helps conserve fuel while still delivering 375 horsepower and 470 lb.-ft. of torque. The six-speed automatic transmission from previous Expedition models has been replaced with a 10-speed unit to handle a larger cargo capacity. It won’t be long before all varieties of 2018 Ford Expedition will arrive on the lot at Key West Ford. If you can’t wait, swing by our dealership to speak with one of our sales assistants to find the new Ford car or truck of your dreams.